JIMMY FITZMAURICE was born in Ballylongford, Co. Kerry Eire over 70 years ago, and thanks to his love of all sport, was destined to become a Legend in whatever one he chose to participate. At school in Eire, this diminutive youngster was a ball of constant energy and he took to the boxing ring as if he was born there. Coupled with this sport of kings, Jimmy also excelled in Irish hurling and Gaellic football, winning a place for both sports on the school team. By sixteen he was living in the U.K. and moved his efforts to the Judo mats where he won the Southern Areas Championships in 1967. To improve his physique the lad also took up weight lifting and general training , culminating with an astonishing bench press of nearly 300 lbs. 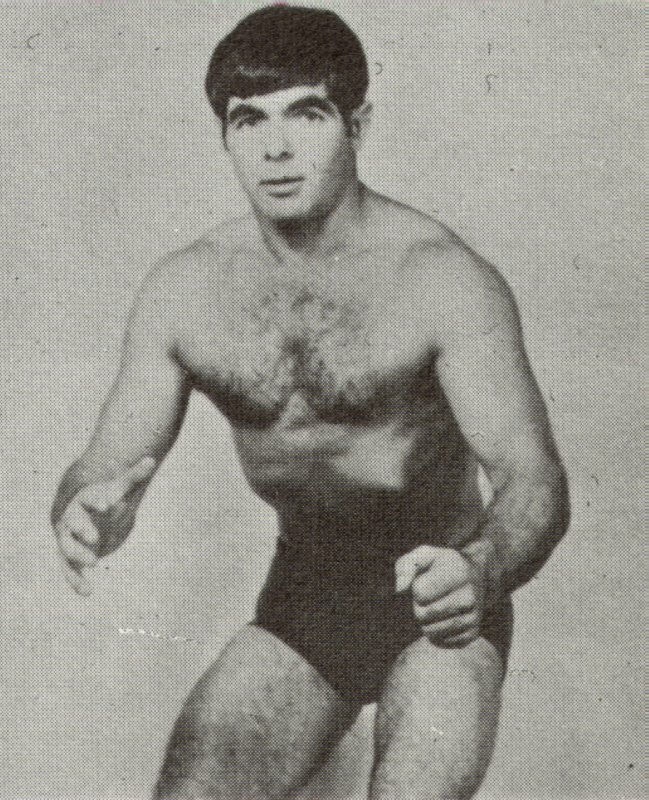 By seventeen years old, this super athlete shifted interest to amateur wrestling where he trained at various clubs in South London before settling into the YMCA at Tottenham Court Road, being coached by the immortal Legend : BERT ASSIRATI and the CASEY BROTHERS : STEVE and MICK. It wasn't long before the professional rings were to claim this all rounder and his speed plus technical skills soon made him a headliner where ever he appeared, his favourite bouts including outings against ZOLTAN BOSCHIK and CHRIS BAILEY. Away from the rings, he continued with his love of the weights under the guidance of another Legend: BUTTY SUGRUE , and worked a strongman act in the circus for some time. To any other youngster, this hectic lifestyle would have been exhausting, but found time for swimming, tennis and even ballroom dancing !! Jimmy's siblings : DAVID, TIM, KATHLEEN and LIAM, all took up and excelled at Judo with Liam and Tim both wanting to graduate to Pro. wrestling. 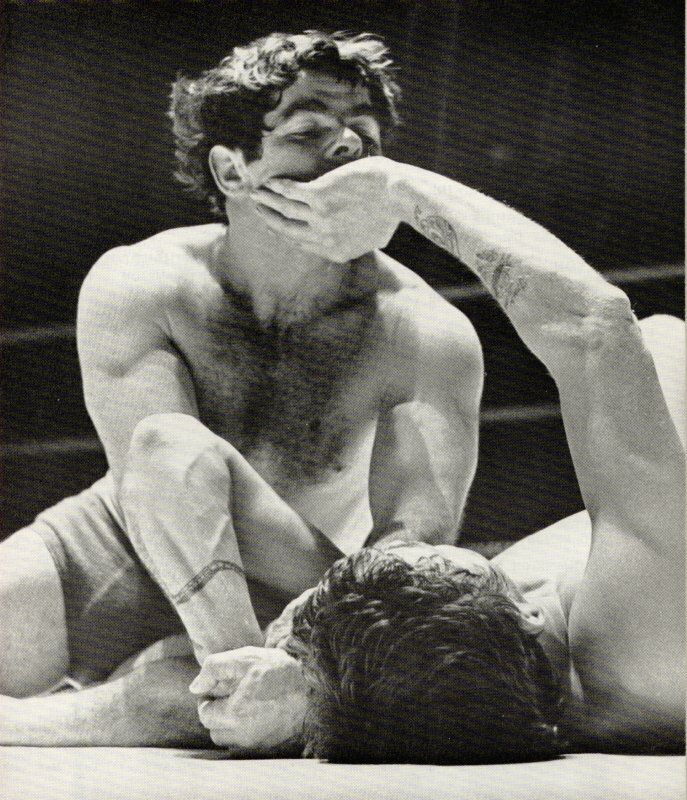 Tim of course did follow his Brothers footsteps and became a legendary lightweight grappler in his own right with the Brothers giving breathtaking displays when tagging together. Sadly Tim lost his brave fight against multiple sclerosis some time ago , but Jim was always by his side throughout the younger Brother's celebrated life. 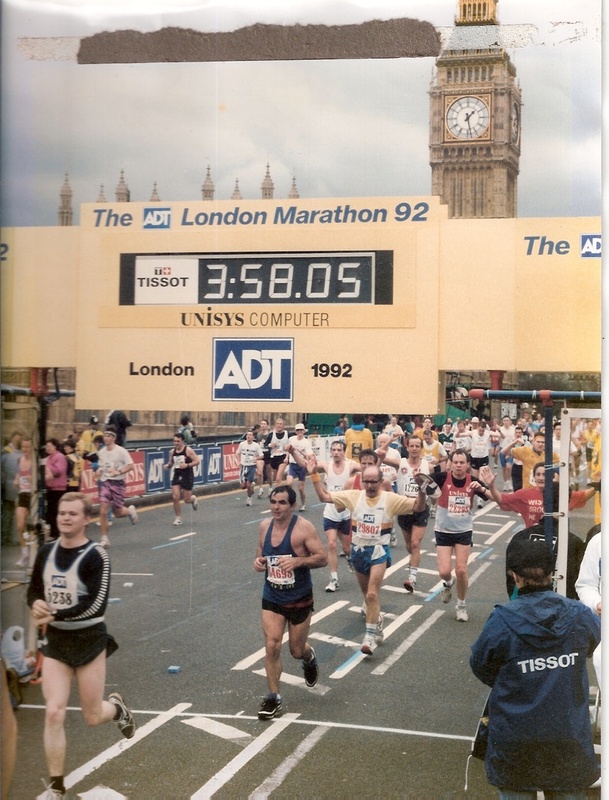 In latter years, our boy started to compete in marathons and just like his old sports, wouldn't stop until he was the best. 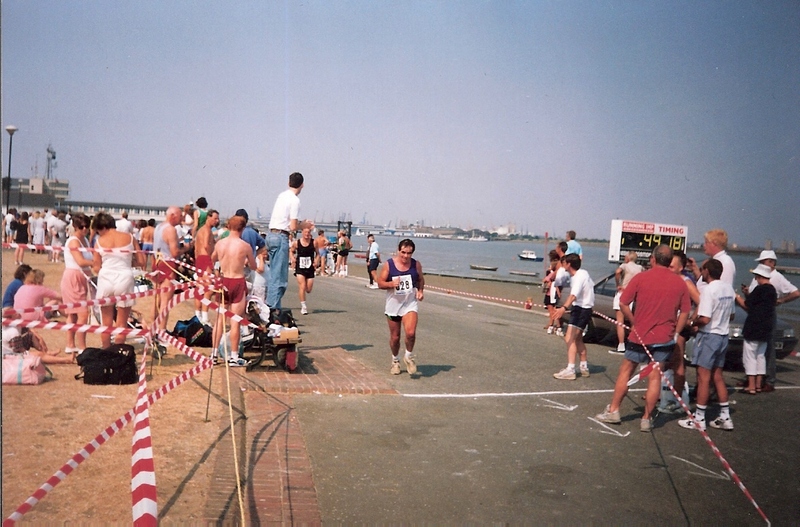 To this day, he runs many marathons a year in aid of charity and had travelled the world, recently winning the over seventies races against the world's elite. 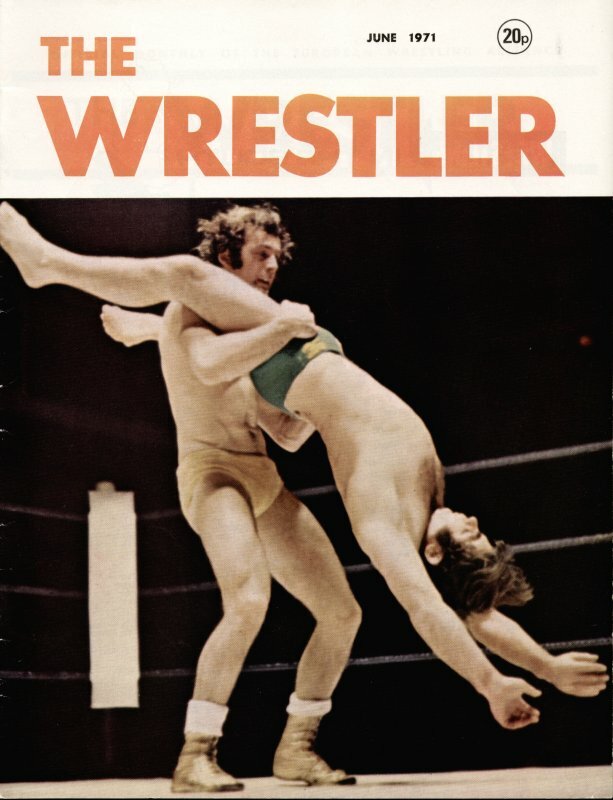 JIMMY FITZMAURICE is a credit to himself and the wrestling Profession that he and his Brothers originally chose. 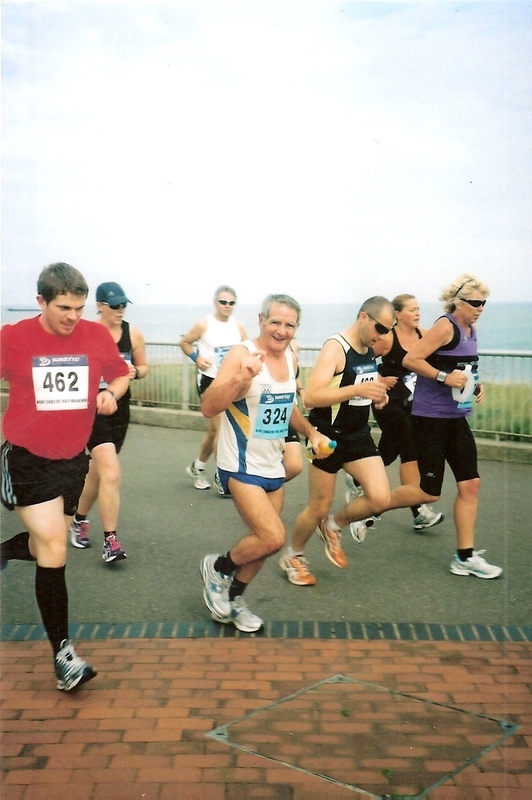 Both brothers are avid Reunion supporters and this year Jim will receive a well deserved and long overdue life achievement award for himself plus accept a posthumous award for his beloved Brother the late great Tim Fitzmaurice.